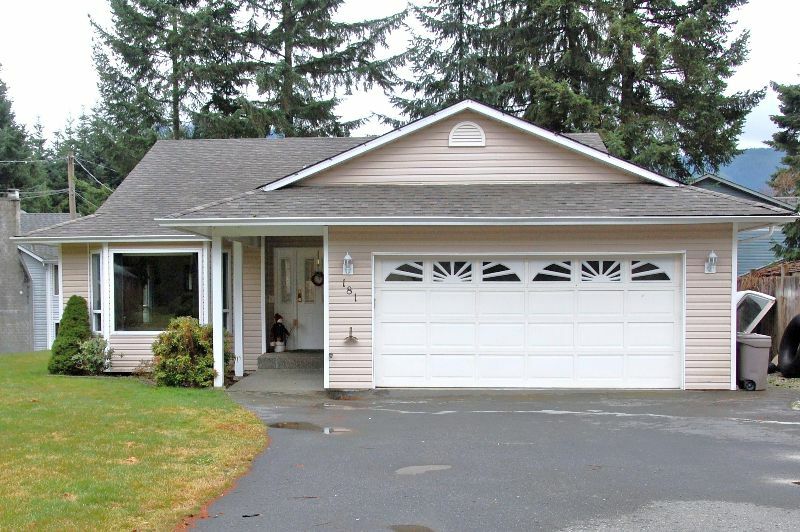 A Wonderful Place To Call Home....This terrific 3 bedroom, 2 bathroom rancher in beautiful Lake Cowichan is bright & cheery with 3 skylights and features a nice sized living room with a propane fireplace, dining area, plus a family room & breakfast nook. Ideal for families and retirees alike, the kitchen boasts an eating bar, pantry, ample cupboard and counter space. Recent updates include new flooring, paint and a 1 year old roof. Tucked away on a quiet, no through cul de sac in an area of nice homes, the low maintenance yard extends further than the tree line and the 12x23 vinyl deck ensures this home is move-in ready. Located 5 minutes from everything in the town of Lake Cowichan and close to March Meadows Golf Course in Honeymoon Bay. 1 hour to either Nanaimo or Victoria - this home makes sense for those looking to experience the endless recreation and lifestyle the area offers. More for your money at Cowichan Lake! Call me for a viewing or more info. If long distance, call collect. I'll be happy to hear from you, 250.701.1215 Mike Eddy www.MikeEddyForYou.com "It's All About You!"